Wayne E Costin, the founder of Costin Roe Consulting, has announced plans to step down from executive duties. Mark Wilson, formerly an associate director of Costin Roe Consulting, is now a director, and Grant Roe is the new managing director. Wayne E Costin, BE(Civil) FIEAust MConsE Aust CPEng NER, the founder and outgoing managing director of Costin Roe Consulting. 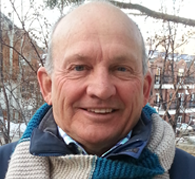 A Fellow of the Institution of Engineers Australia, and Life Member of the Association of Consulting Engineers Australia (now Consult Australia), Wayne Costin has become renowned and respected as a significant contributor to the profession of engineering in Australia since founding Costin Structural in 1989. Promoting the ethos of ‘value in engineering and project management’, Wayne built a successful and highly reputable firm based upon sound ethical principles and excellence in engineering practice, and by taking a commercially-minded approach to projects with the client’s specific needs and objectives in mind. The incoming director of Costin Roe Consulting, Mark Wilson, BEng(Civil) BSurv ME CPEng, started with the firm as a promising young engineer. 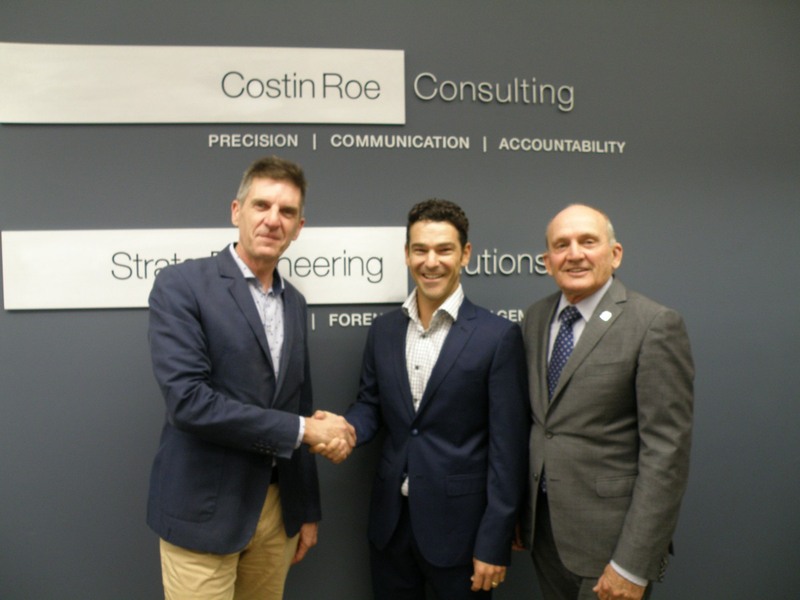 In 1999 the firm was rebranded Costin Roe Consulting when Grant Roe became a co-director. Grant joined Wayne’s firm in 1990 and continued his professional development under Wayne’s mentorship. The culture of mentorship and creation of internal opportunities for career advancement continues today at Costin Roe Consulting. Professional guidance and supervision is provided to graduate engineers by Phil Terrey, the associate director who is also a PhD candidate, research fellow, and tutor at UNSW. The value of Costin Roe Consulting’s investment in its own people is further evidenced by the ascendance of Mark Wilson to the board of directors after originally joining the firm – like Grant Roe – as a promising young engineer. Mark achieved his Master of Engineering degree and Chartered Professional Engineer registration while progressing through the firm’s ranks to become Associate Director (Civil Engineering), and now Director. 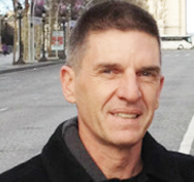 Mark Wilson, Director, Costin Roe Consulting, has worked on several overseas assignments. Mark spent his earlier years at Costin Roe Consulting working mainly in structural engineering before starting to specialise more in civil engineering. Mark undertook several assignments overseas as part of his professional development. An holistic engineer in practice, Mark’s additional expertise in the geotechnical aspects of civil engineering, 3D civil modelling and 2D hydrodynamic modelling, along with other advanced disciplines, contributes to the firm’s reputation as leaders in civil engineering as much as structural engineering. Mark heads the Newcastle offices of Costin Roe Consulting and also consults and reports on some of the firm’s major projects and assignments in greater Sydney. 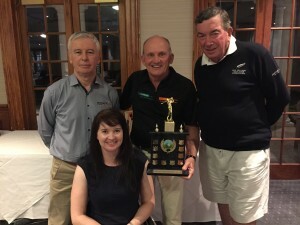 Wayne Costin [centre] with Paralympic athlete Angie Ballard [front], Jim O’Brien, CEO of Wheelchair Sports (NSW) [left], and David Piper OAM , Chairperson of Wheelchair Sports NSW [right] at the Costin Roe Consulting Charity Golf Day in December 2015. Following the extended transition period to ensure absolute smoothness and continuity for clients and works-in-progress, Wayne Costin will remain with Costin Roe Consulting as a senior consultant specialising in forensic engineering and expert reporting, and also assisting the firm with its knowledge management. “I’ve always had a strong interest in the forensic side of engineering. Stepping back from day-to-day management and project-related responsibilities will allow more time for undertaking forensic investigations and expert reporting. The firm’s profile in forensic work has grown considerably over the years,” said Wayne. “I will maintain my active support for the professional bodies I’ve been involved with throughout my career, including the Strata Community Association (NSW), and charities such as Wheelchair Sports (NSW). 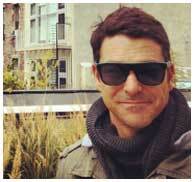 Eventually, I might even find time to serve on the board of a non-profit organisation,” Wayne said. Grant Roe, BE (Hons) MEngSc MBA MIEAust CPEng, NER Managing Director, Costin Roe Consulting. 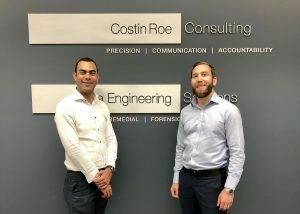 While the people at Costin Roe Consulting carry forward a decades-long tradition of excellence and integrity in civil and structural engineering, remediation, assessment, modelling, and forensic reporting, the firm’s innovative and practical approach to the challenges of contemporary engineering in the construction industry assures its continued growth in size and standing. “Going forward, Mark and I are like-minded individuals and will make an extremely strong, hands-on leadership team,” Grant said. Grant Roe (left) welcomes Mark Wilson (centre) to the board of Costin Roe Consulting following the announcement of forthcoming retirement by the firm’s founder, Wayne Costin (right). The progressive culture within Costin Roe Consulting helps to encourage professional development and career-path development, with a long tradition of promotions to directorship level from within senior ranks. Internal promotion was recently bestowed upon Mark Wilson, manager of Costin Roe’s Newcastle office, and now also the firm’s Associate Director, Civil Engineering. Mark is a fully chartered engineer, and recently completed a Masters degree in Engineering to complement undergraduate degrees in Engineering (Civil) and Surveying. Mark has more than 11 years of experience as an engineer and more than three years of experience as a surveyor. 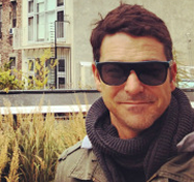 He has also gained broad experience working on major commercial, industrial, and community development projects overseas. With Costin Roe’s growing participation in construction and development projects throughout the greater Newcastle area, Mark will continue combining the management of Costin Roe’s Newcastle office with his more senior executive role in the firm. 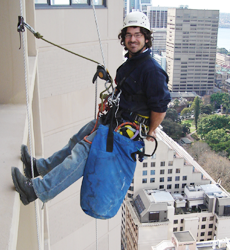 “I enjoy working on-site for our clients, and being able to consult with my engineering colleagues in the Sydney offices of Costin Roe. I’m also enjoying the lifestyle I’ve been able to establish around my professional base in Newcastle, a great city with tremendous future development potential. My work as an engineer is immensely challenging, and outside work, surfing is still my favourite form of sporting recreation,” Mark said.